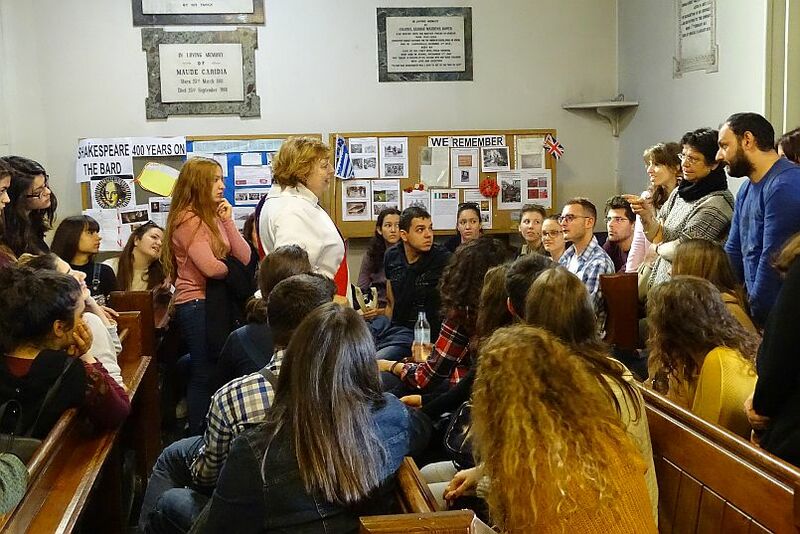 Every year groups of students from the University of Athens are welcomed to a Sunday morning service at St. Paul’s. They are studying History, Theology or Comparative Religion and are eager to learn about the Church of England, its roots and its place in the world today. As the service progresses the differences between an Orthodox service and an Anglican one become apparent. As well as the architecture and interior design of the church, they are particularly interested in such aspects as the role played by women in the service as lay assistants, readers or sides-persons, the broad mix of nationalities represented within the congregation and, perhaps most striking, the preparation of the sacrament at an altar which is in full view of the congregation. Another striking difference, they say, is the strong participation of the congregation through words and song and they also enjoy seeing members of the Junior Church present their artwork and sing at the end of the service. After the service either Father Malcolm or Distinctive Deacon Christine Saccali are available to answer questions, as are members of the congregation. 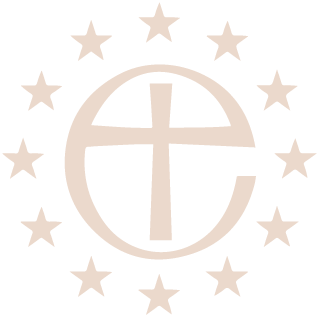 St. Paul’s interacts with its host country in many ways and at many levels and this particular link is another example of the spirit of ecumenism that marks all our relationships with the society in which we live.